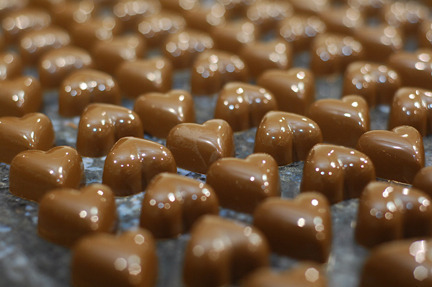 We are the leading supplier and distributor of Plain Chocolate. Plain Chocolate is a range of products derived from Cacao, mixed with fat and finely powdered Sugar to produce a Solid Confectionery. Plane Chocolate is pure Chocolate Liquor mixed with some form of fat to produce a solid substance. The pure, ground, roasted Cocoa Beans impart a strong, Deep Chocolate Flavor. 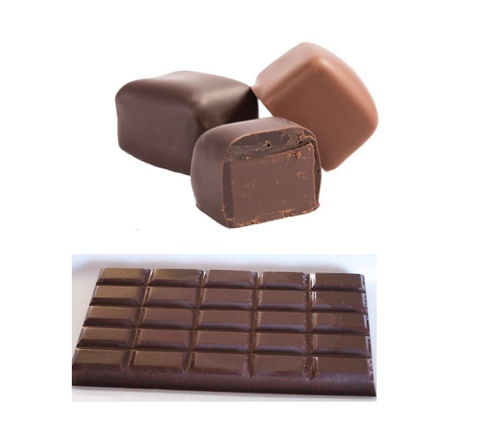 Plain Milk chocolate is solid chocolate made with milk in the form of milk powder, liquid milk, or condensed milk added.We also import the plain milk chocolate. The plain milk chocolate containing only 20% cocoa solids, to be traded as "family milk". It is chocolate with no milk or much less than milk chocolate. We are counted as the reputed , distributor, wholesaler of Plain White Chocolate, which is made with milk. Made in adherence with the predefined quality standards, this offered chocolate is widely acclaimed among our customers. Widely regarded for its unique taste, this offered chocolate is highly demanded. In addition to this, this offered white chocolate can be availed from us at reasonable prices. We are reckoned for supplying Sugar Free Chocolate that is prepared under hygienic conditions, at the vendor’s end. To render the demands of our valuable patrons, we test this offered chocolate on various parameters. 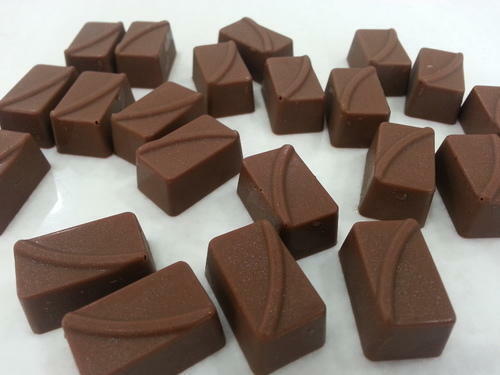 Widely appreciated for its taste and flavor, this offered chocolate is highly popular among our customers. In addition to this, this chocolate is pure and has longer shelf life.